Looking for a Lake Worth Short Sale Realtor ? If you are looking for a Realtor to represent and handle the sale of your property where you are upside down in value or in a position where your loan modification was not granted (most are not…so don’t feel bad) please give Adam Raizin the Lake Worth Short Sale Realtor a call. Adam Raizin has done so many short sales, he is actually the go to guy and known around the area (even by other sales agents) as the “Lake Worth Short Sale Realtor“. Having performed numerous short sales in lake worth and other cities in Palm Beach and Broward Counties, Adam Raizin has negotiated with lenders such as Chase, Bank of America, Wells Fargo, Citi bank and more. 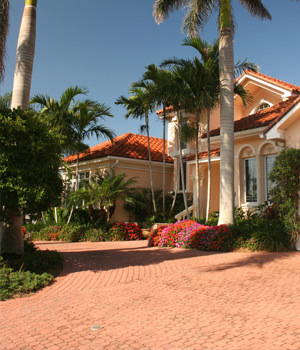 This Lake Worth Short Sale Realtor can explain the ins and outs and answer all your questions. If need be there is an accountant and law office as well for clients specific questions. either by email or direct on his cell listed on the site.